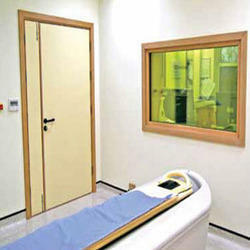 Our range of products include lead lined doors. Lead Lined Doors are constructed using a single /multi-layer of sheet lead in the centre of the door. Looking for Lead Lined Doors ?